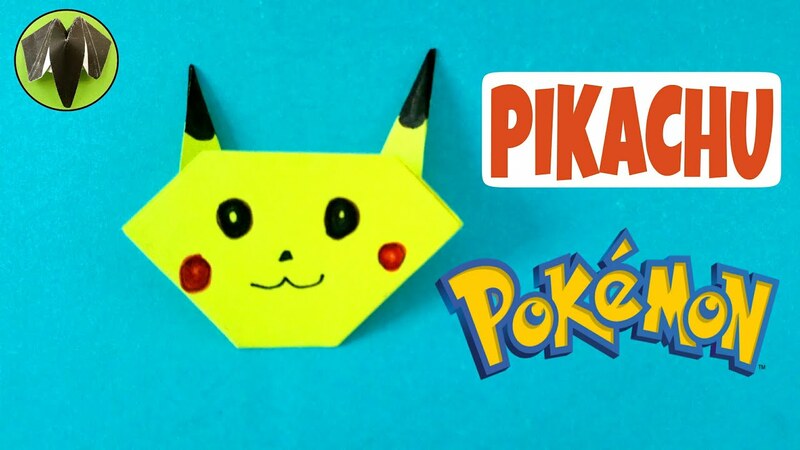 Origami Tutorial to make “Pikachu ( Pokemon Go) – Easy | DIY | Handmade . 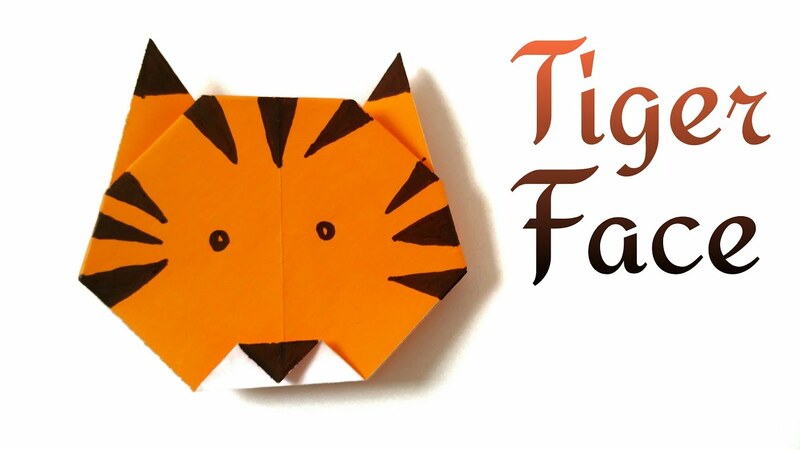 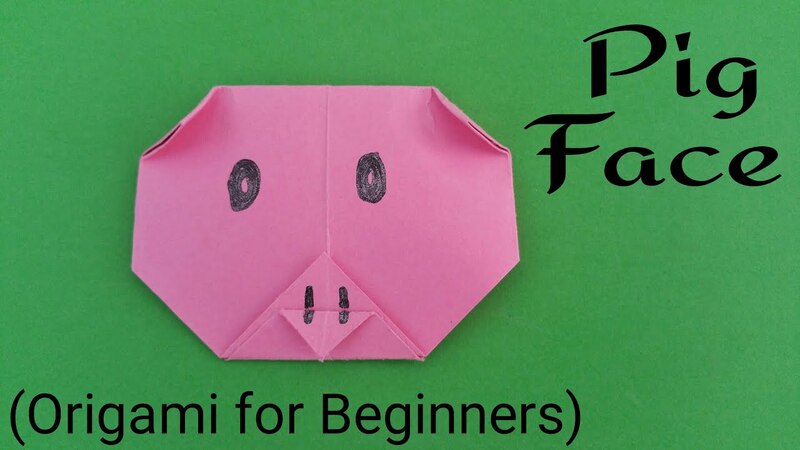 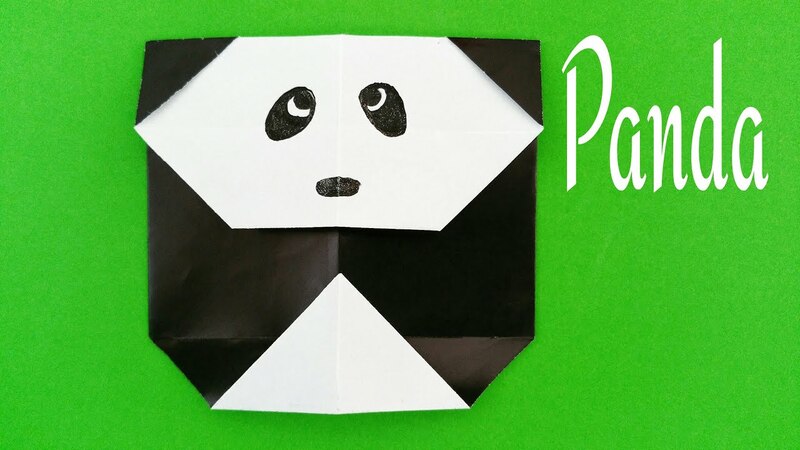 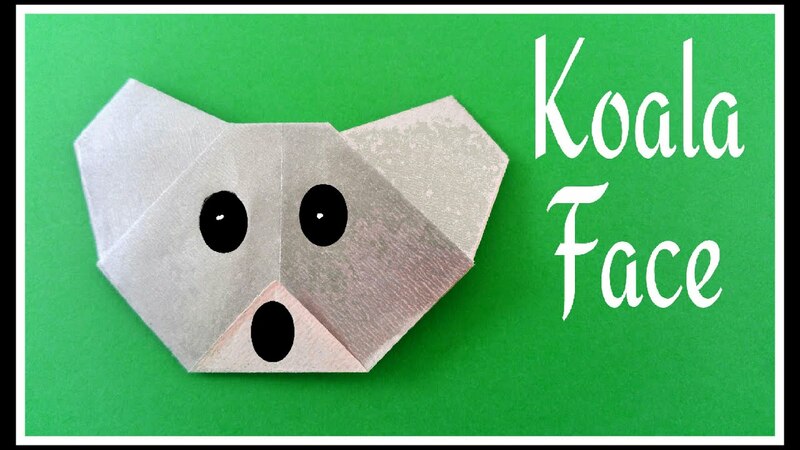 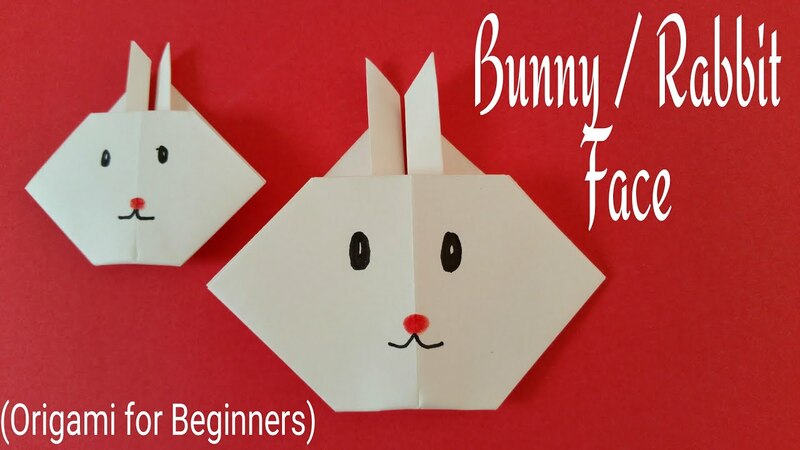 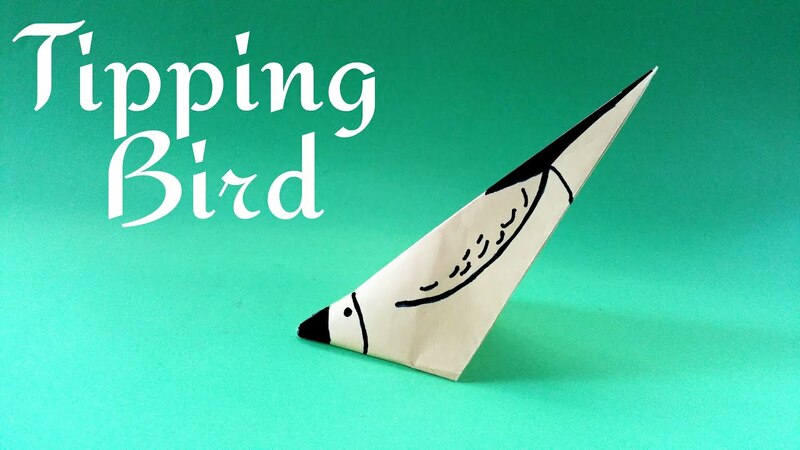 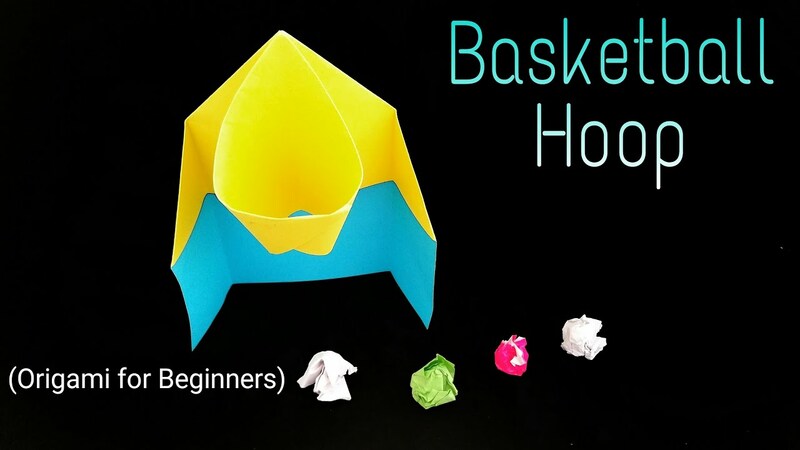 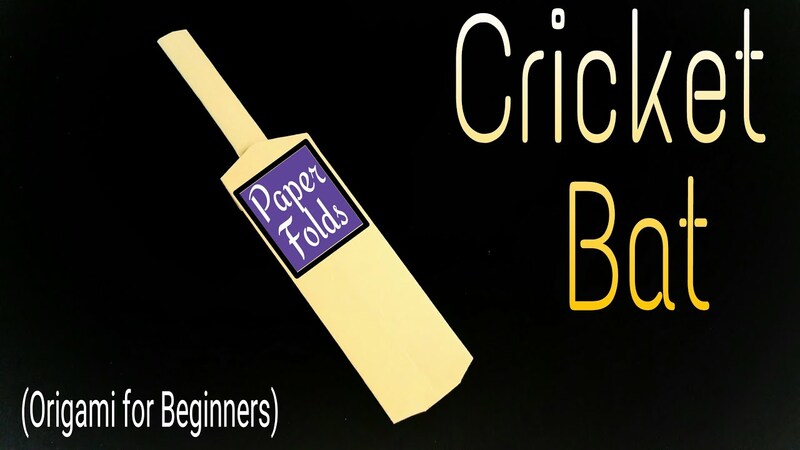 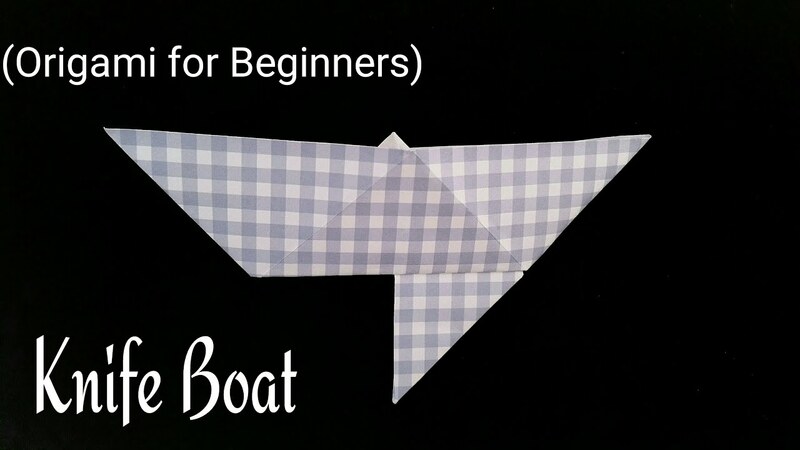 How to make a super easy Paper ” Easter Rabbit / Bunny Face” – Origami for Beginners tutorial. 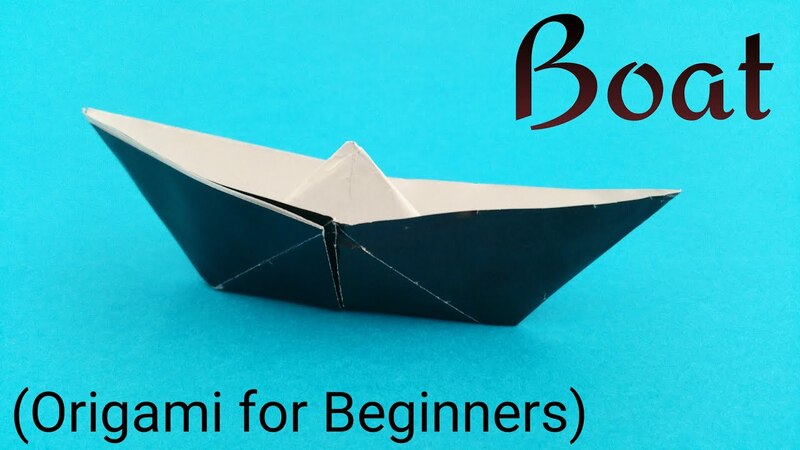 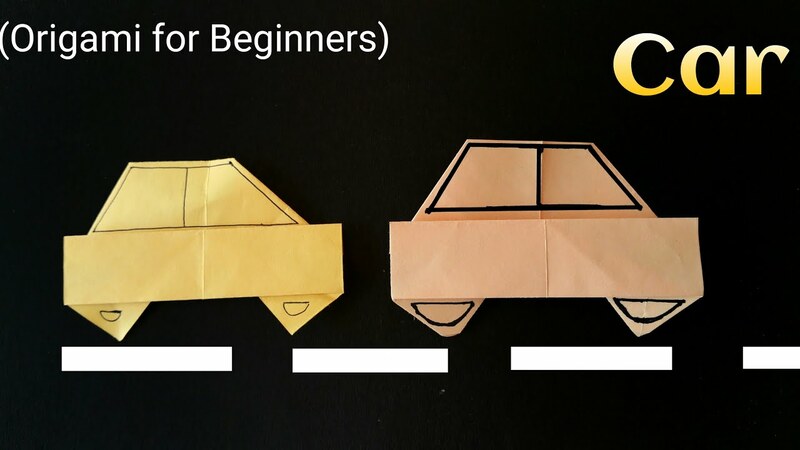 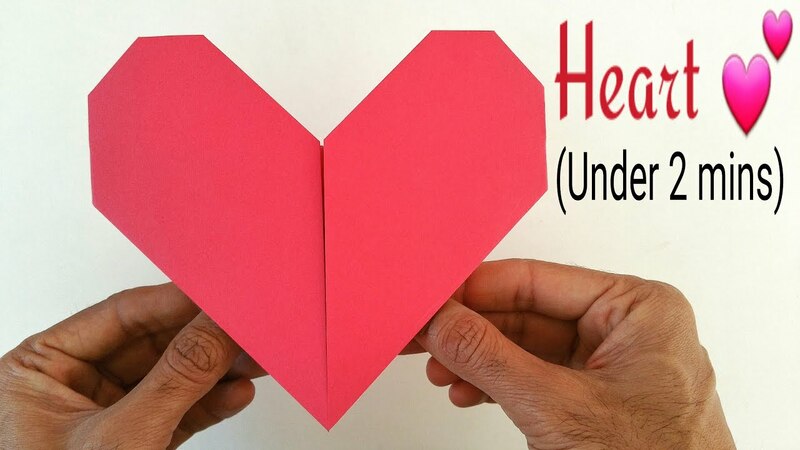 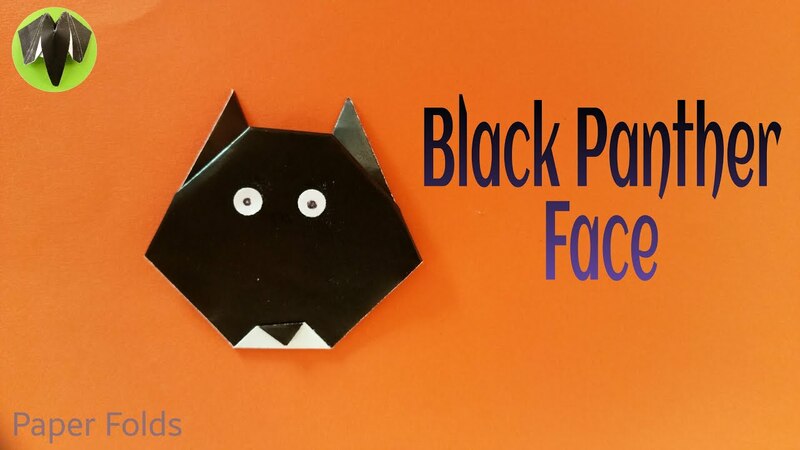 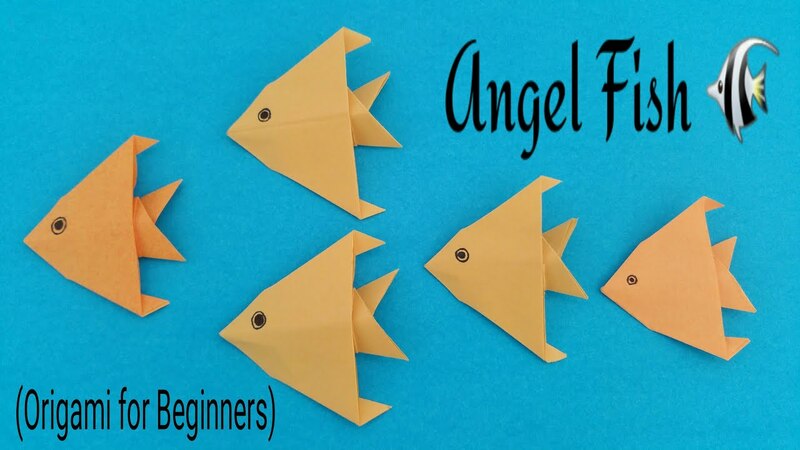 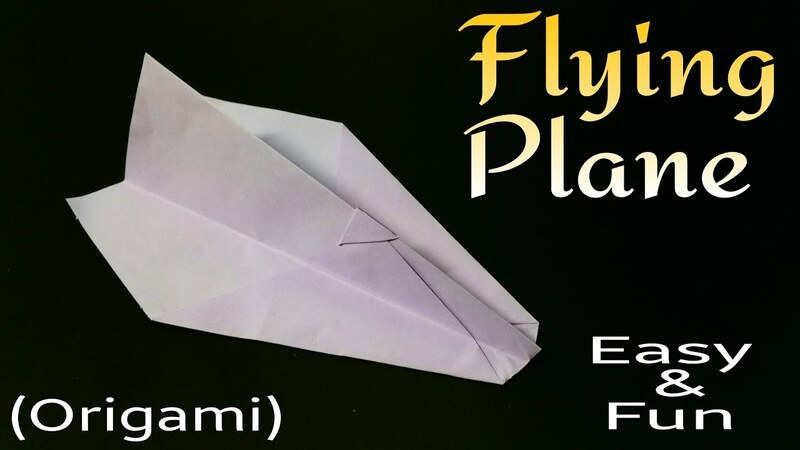 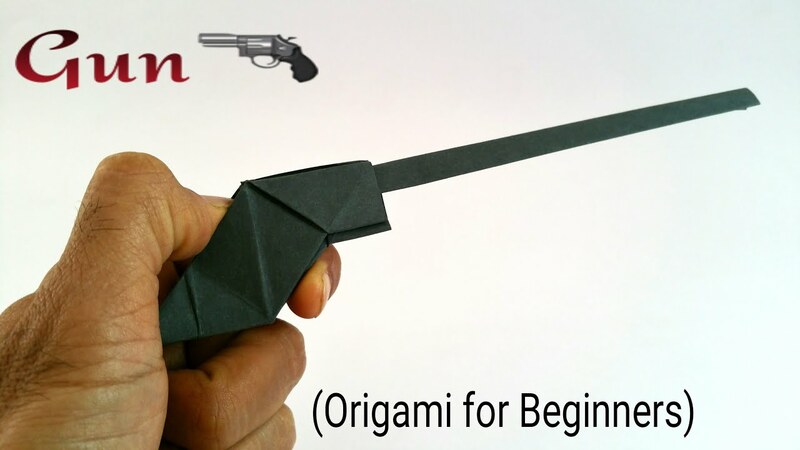 How to make an easy paper “Angel Fish” – Origami for Beginners tutorial.